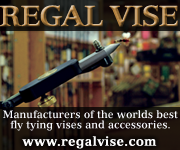 Brushes enable an easy and fast application to create many shrimp patterns. 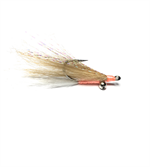 These soft glistening 7” fibers can be used to imitate the intricate color patterns of any baitfish. 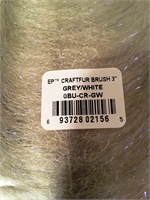 Brush incorporates craft fur fibers, a mix of three different EP™ FIBERS for the inner core and finished with the appropriate amount of EP™ SPARKLE with UV light reflection. 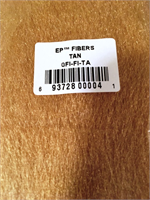 Many of you know the PEANUT BUTTER™ fly pattern; EP™ FIBERS is the fiber that created it back in the late 80’s along with all of today’s EP™ FLIES PATTERNS. 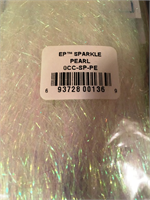 EP™ Sparkle is the material used in all of the EP fly streamer patterns – it simply adds the right amount of reflection to create lifelike appearance. 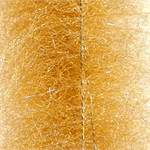 Long Craft Fur winging material for use on a variety of flies. We use this to tie our McVay's Gotcha Bonefish Flies. Krystal Flash is one of the basic materials that must be in every fly tying kit. Use it for adding flash to wings and bodies. Holographic Fleye foil overlays that make surf candy flies come alive. Hard bodies for making your own saltwater poppers. 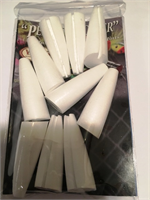 12 Poppers per package -- Includes Hooks! Use this in place of super hair. 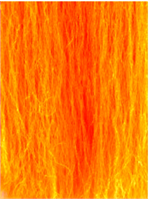 Long and crinkled synthetic material adds volume to your fly without adding weight.